Timothy M. Gallagher, OMV, is considered to be one of the greatest interpreters of the spirituality of Ignatius of Loyola. He is a popular retreat leader, an Ignatius scholar, and a lecturer. 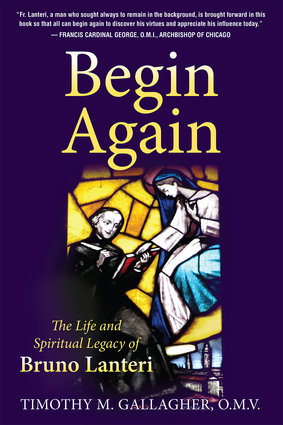 He is the author of several books, including The Discernment of Spirits: The Ignatian Rule for Everyday Life, The Examen Prayer, An Ignatian Introduction to Prayer, and Meditation and Contemplation. He lives in Boston, Massachusetts.